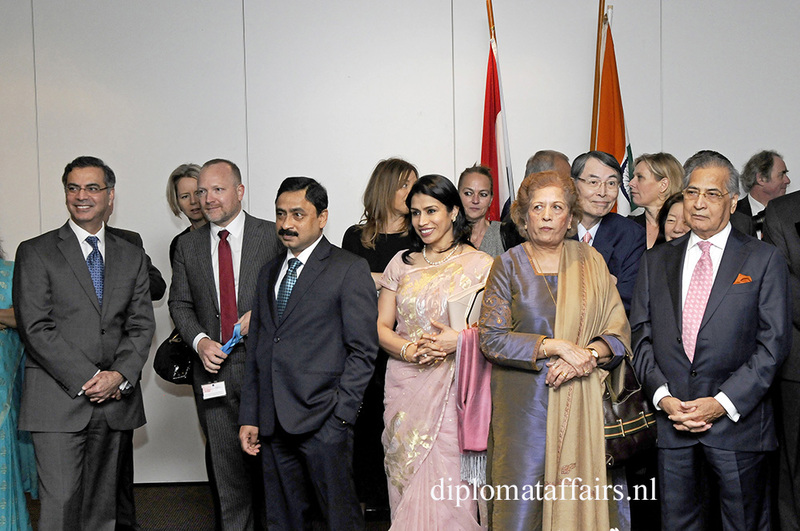 His Excellency Mr. Rajesh N. Prasad, Ambassador of India, hosted an extremely well attended reception on the occasion of the Commemoration of the 66th Republic Day. 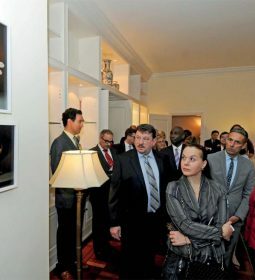 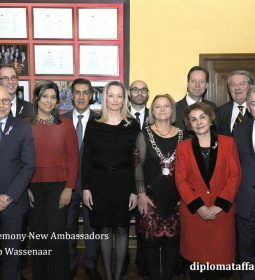 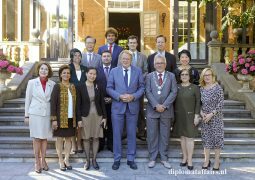 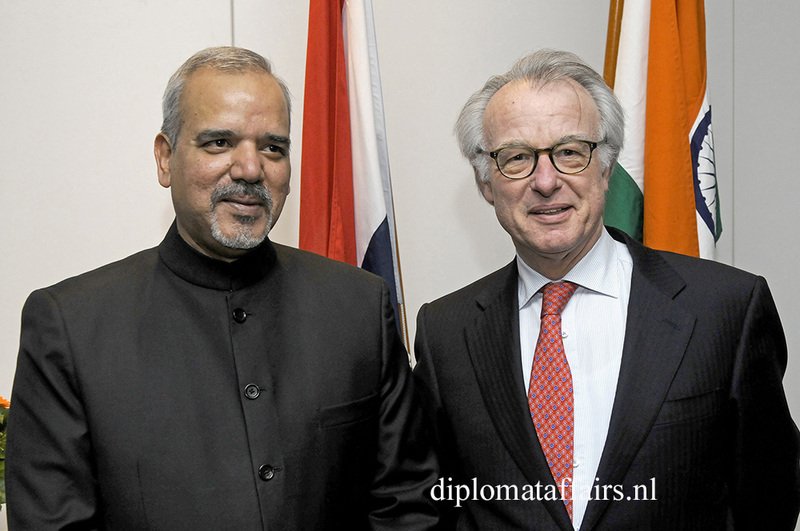 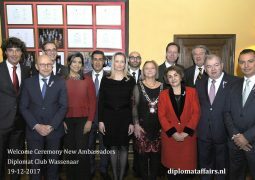 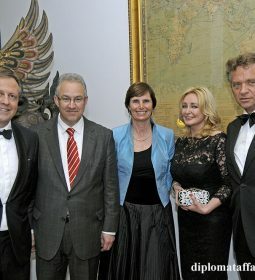 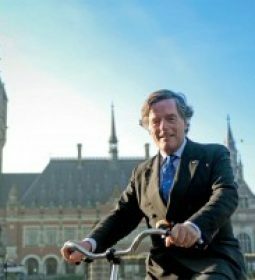 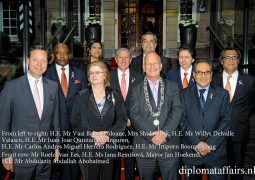 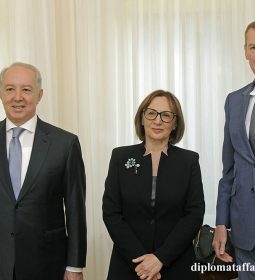 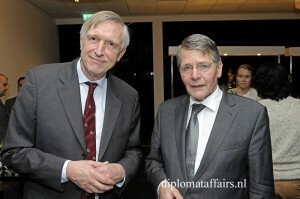 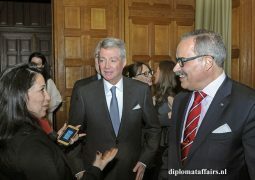 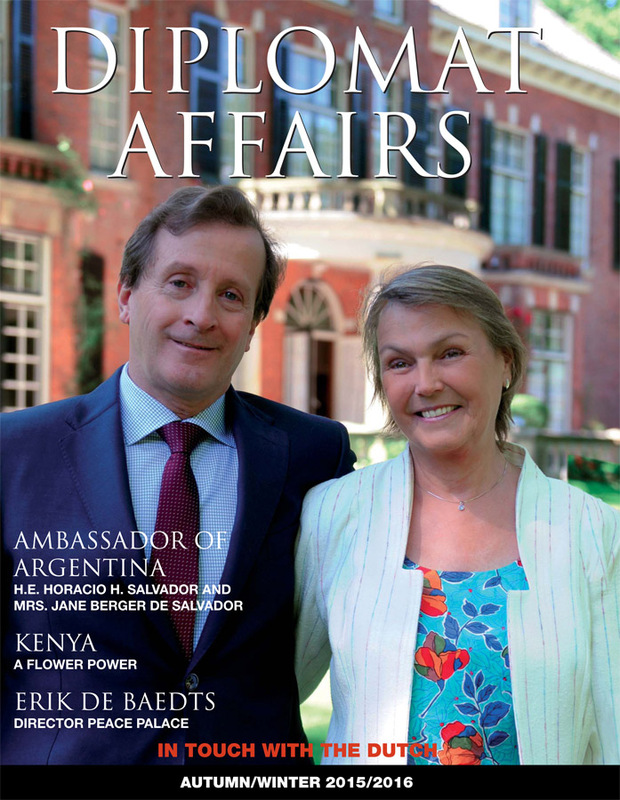 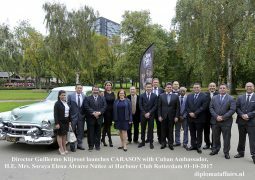 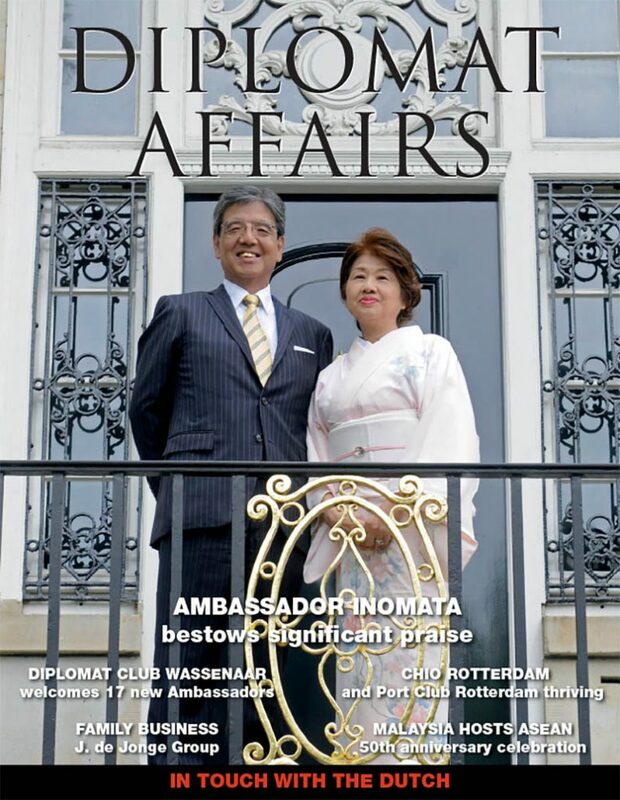 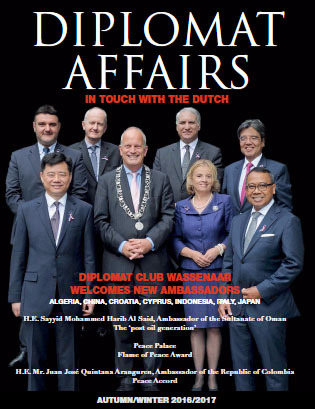 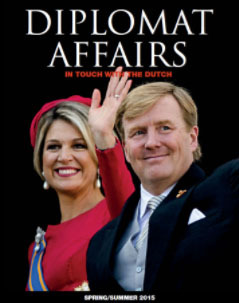 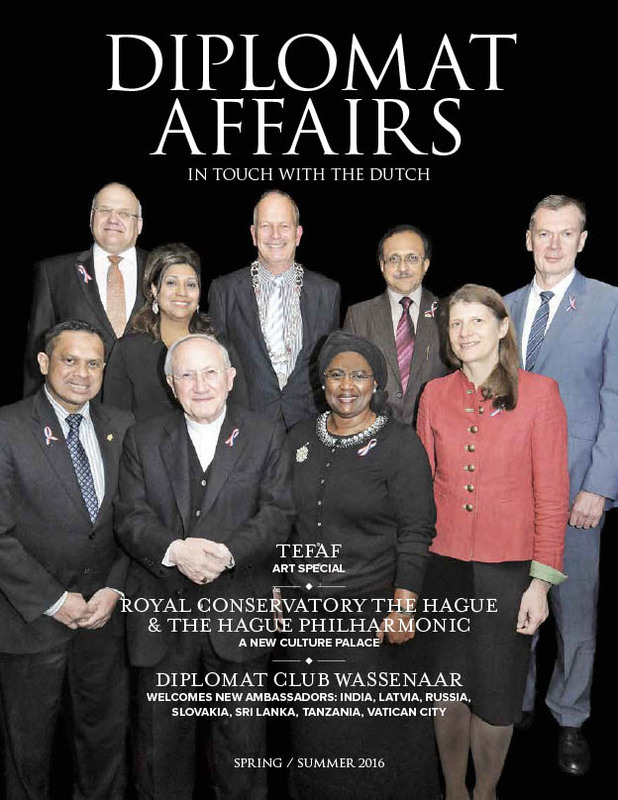 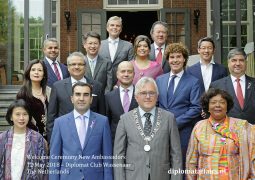 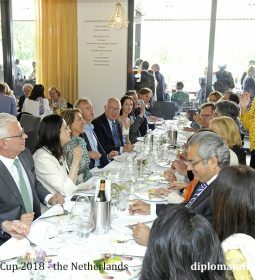 The reception was attended by an overwhelming number of Ambassadors, as well as senior Dutch dignitaries, such as the Mayor of The Hague, Mr. Jozias van Aartsen and Mr. Piet Hein Donner, Vice President of the Council of State. 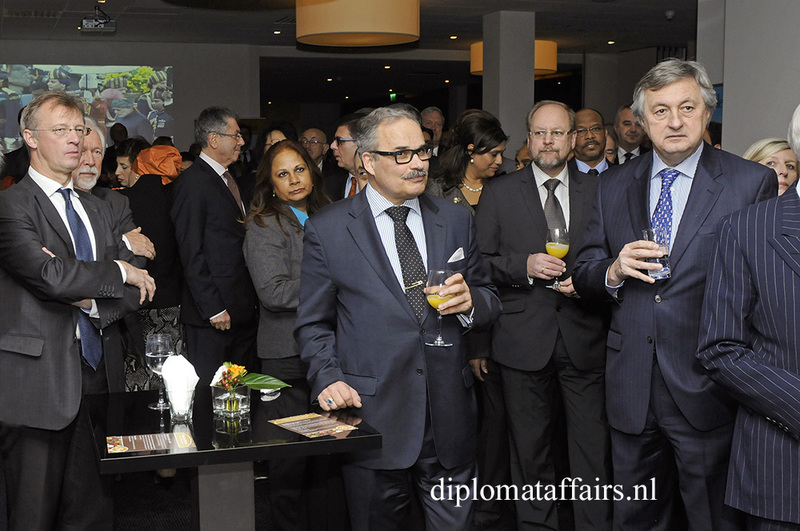 A large number of representatives of the vibrant Indian business community in The Netherlands were also present. Republic Day celebrations in Delhi are broadcast nationwide by radio, television and on line live stream. 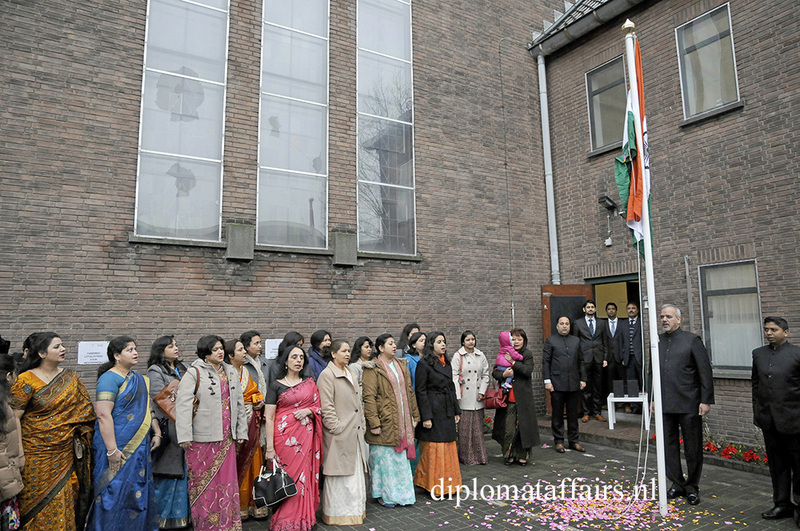 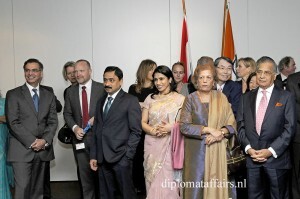 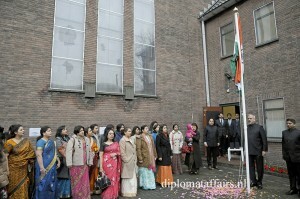 In The Netherlands the official flag hosting ceremony had taken place in the morning at the Ghandi Centre, the cultural centre of the Indian Embassy. 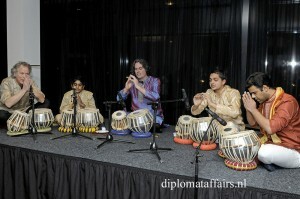 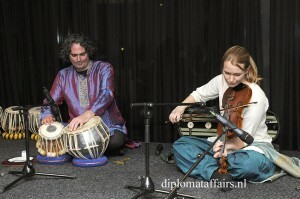 The guests of the reception could sample a flavor of fascinating India by listening to music provided by Heiko Dijker, teacher at the WMDC in Rotterdam, and his students. Afterwards a lavish buffet awaited the many guests, which was prepared by the two renowned Indian Master Chefs Shri. 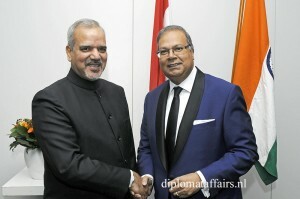 Prajit Kumar and Shri. 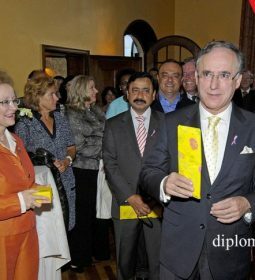 Arjun from prestigious five star hotels in India. 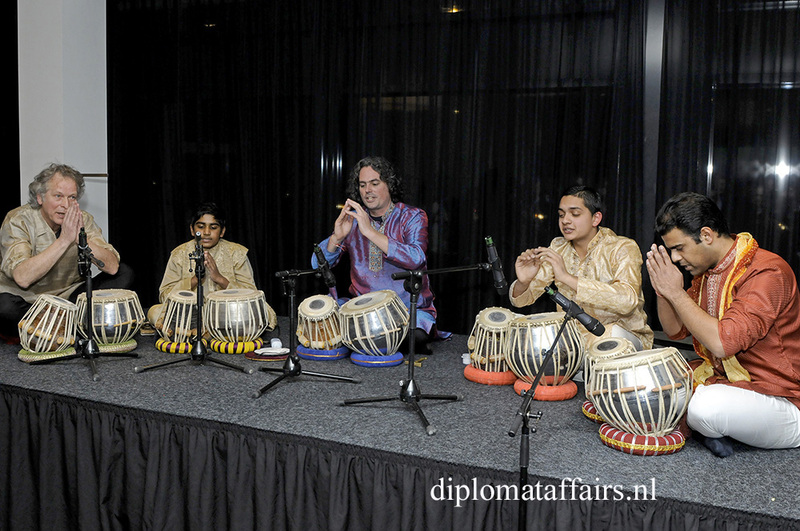 The chefs demonstrated their fantastic cooking skills also during the Indian Food Festival that took place from 23 till 26 of January at Crowne Plaza Promenade Hotel The Hague. 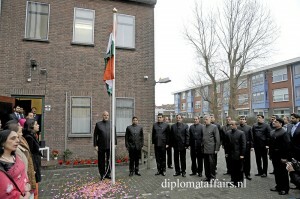 Many thanks to the Embassy of India for the cooperation.